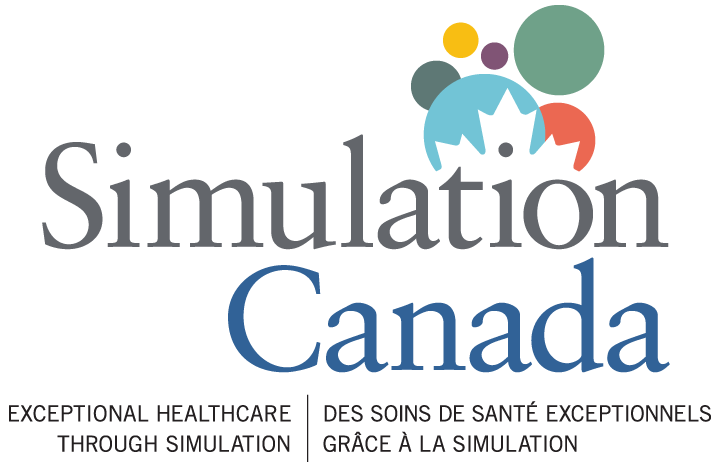 If your involved in simulation in Canada, you might want to consider joining this organization. commitment to high-quality simulation to improve healthcare education, patient safety, and care quality. committees of the Board, operational committees and special working groups. Through our website, you can access information and resources to help advance your simulation program – including peer-reviewed scenarios, expert tips, news, simulation vendors and product lists, directories, and more. to be recognized as a Master Facilitator, enabling you to run your own official SIM-one/CNSH courses. facilitate sharing of insights into efficient operational processes and equipment maintenance. As an advocate, this network will bring a united voice to regional and national funders and stakeholders. advance their healthcare improvement agendas, and see simulation as a valuable investment. I received an email from B-Line announcing their long-term collaborative partnership with Laerdal Medical to “integrate existing and new product lines to significantly improve the quality, consistency, and ease of administering healthcare simulation education and training”. CAE announce Luna infant simulator at IMSH. I heard about this, and I’m excited to see it, but when I went to their website it looks like its not quite ready…? Lightweight, tetherless and wireless, CAE Luna is a baby simulator built on a scalable platform to meet all your critical education objectives. From basic newborn assessment to neonatal resuscitation, newborn CPR, advanced life support, and intensive care experiences, CAE Luna provides the widest range of training available in baby simulation. MeLiSA stands for Master Level Service Agreement. We understand how valuable your time is, and understand that running medical simulators can be complex. We demystify medical simulators, and provide immediate support any time, anywhere! - Check out https://melisasupport.com for more info.